For several years now I have donated one of my photographs to our New Year Dance where they hold an auction. The community work together to raise funds for the old folks in the village, providing them with outings throughout the year. 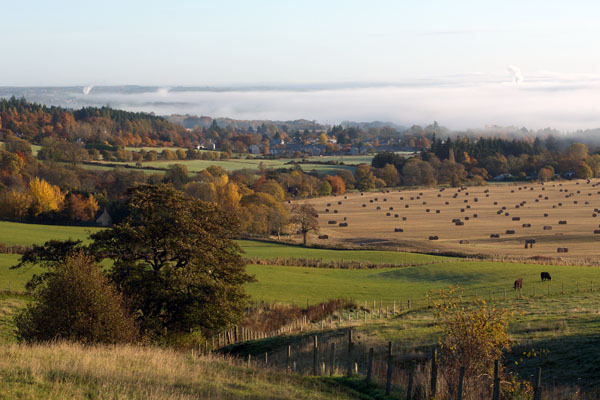 This year I donated a view from Cronkin Hill looking over our village of Evanton.